Timelapse of Majestic Ipoh Railway Station during Sunset With Beautiful Cloud at Ipoh,Malaysia.1080HD Resolution.Prores. hd00:08Timelapse of Majestic Ipoh Railway Station during Sunset With Beautiful Cloud at Ipoh,Malaysia.1080HD Resolution.Prores. 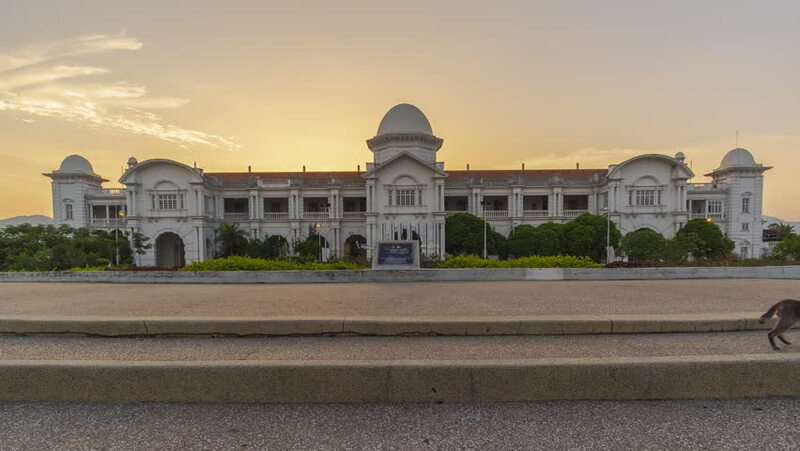 hd00:09Timelapse of Majestic Ipoh Railway Station During Sunset. HD. Prores. 4k00:08Timelapse of Majestic Ipoh Railway Station during Sunset With Beautiful Cloud at Ipoh,Malaysia.4K. 4k00:104k Timelapse Day To Night at Ipoh Railway Station,Malaysia. Prores. 4k00:06Timelapse Of Ipoh Town During Sunset.4k.Prores. 4k00:06Timelapse of Majestic Ipoh Train Station during Sunset With Beautiful Cloud at Ipoh,Malaysia.4K Resolution.Prores. hd00:13Warsaw, Poland - Oct 21, 2018:The Tomb of The Unknown Soldier in Warsaw with the eternal flame visible nearby, Pilsudski Square, Warsaw, Poland. 4k00:08Palo Alto, California. August 15, 2015. Open day at the Stanford University campus. Students eligible candidates and their parents are visiting the buildings.down.